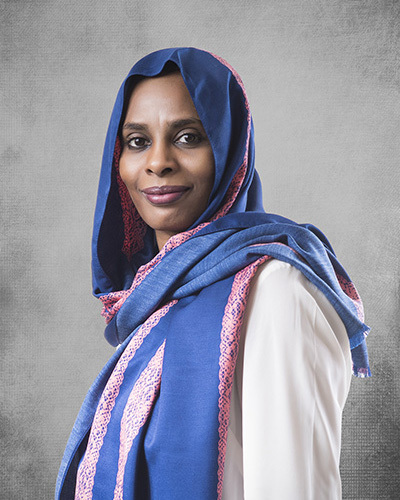 Mrs. Ghada Elamin Ibrahim Kashkosh was graduated from Ahfad University for Women with a Bachelor’s Degree (Honor) of Business Administration in 2002. Mrs. .Ghada starts her career journey in various companies in UAE; she joined Canar in 2006 in the first patches who establish the company from scratch. She worked as a Training & workforce planning specialist, then worked as a Team leader of planning & development in Human Resources department in 2012, then worked as a Team Leader of Talent Management department in 2014, she promoted to Human Resources Manager in 2015 & up to date.